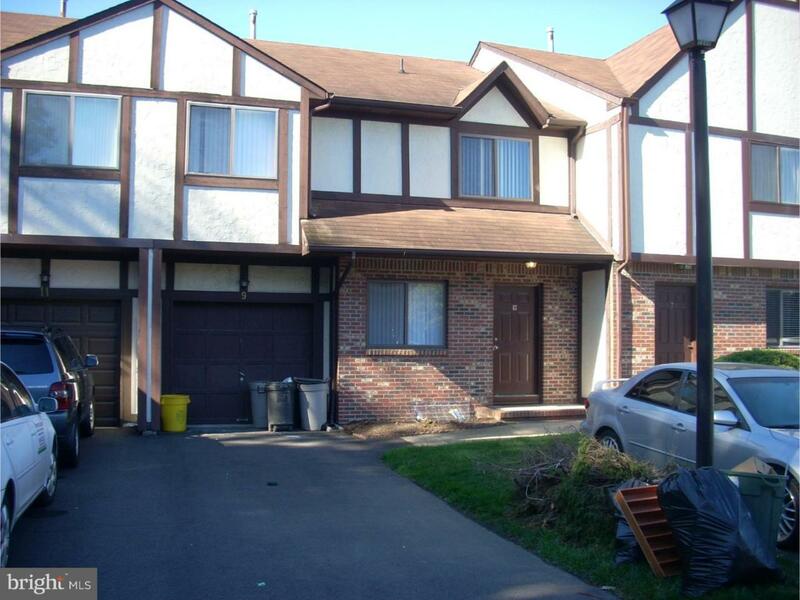 Very well kept Tamar Commons 3 bedroom 2-1/2 bath townhouse with 1837 sq. ft. of living space. 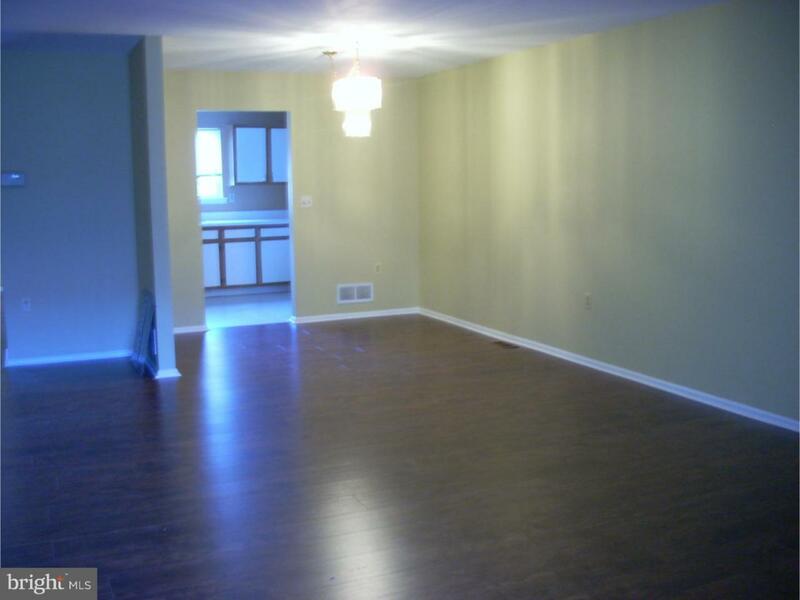 Newer wood floors throughout downstairs. Newer refrigerator and stove in kitchen. 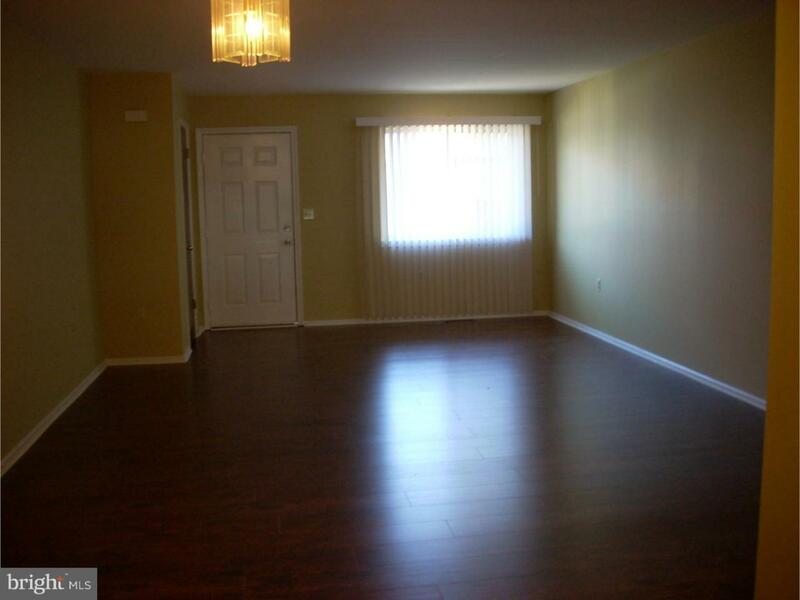 Master bedroom is very large with walk-in closet and bath. Two other bedrooms are good size. Full basement and a 1 car garage. 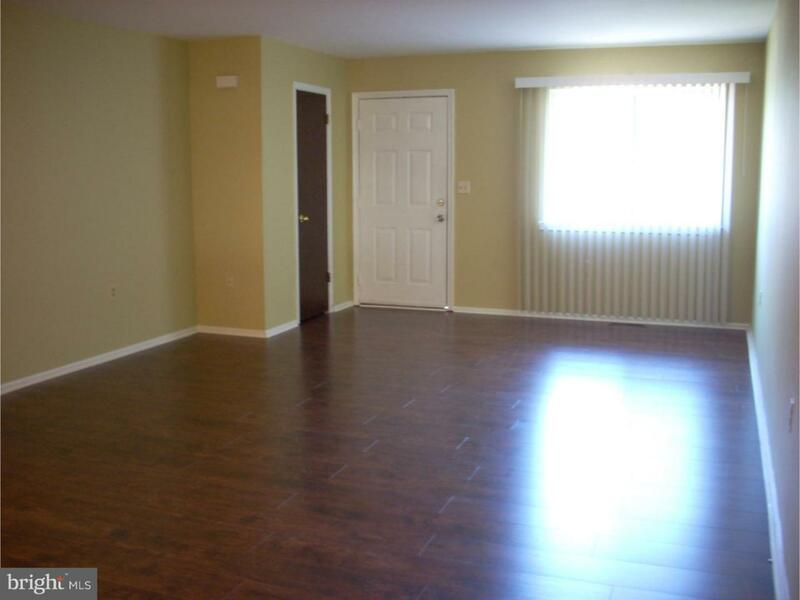 Close to I95 and just a short distance to Philadelphia.